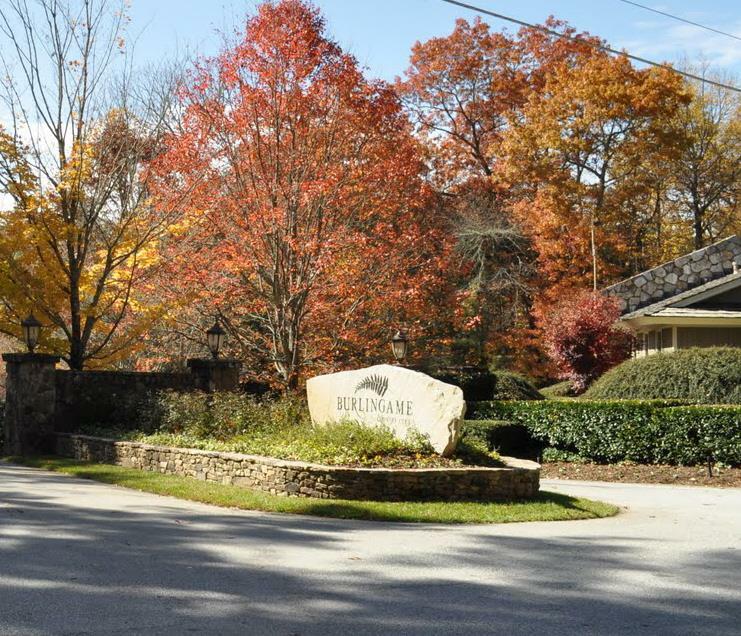 While there are many areas in the County that can provide the homeowner with seclusion and total privacy, there are also many areas that engender a sense of community. 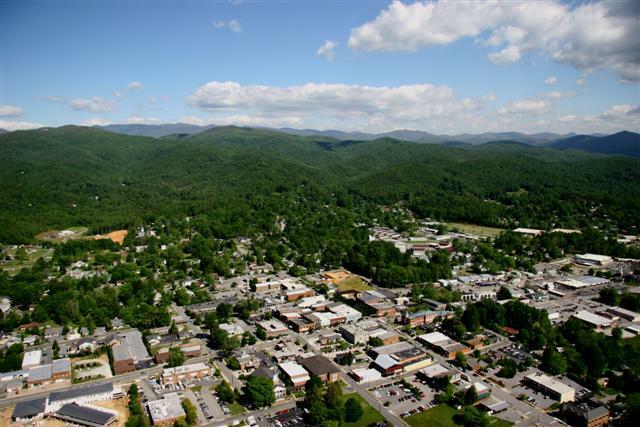 While not totally inclusive, the neighborhoods below are an excellent representation of a variety of different communities that newcomers to Transylvania County might choose to explore. Please feel free to contact me if I can provide any additional information on any of these neighborhoods or if I can provide you with relocation information. 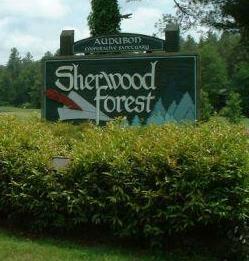 Sherwood Forest: A residential community, comprised of 200 homes, situated on one thousand forested acres in southern Transylvania County. As an Audubon Cooperative Sanctuary, residents place a high priority on maintaining the natural environment and preserving native species of both plants and animals. 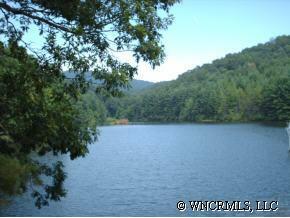 Stone's Lake: Located in scenic Cedar Mountain, it has long been an area of pristine natural beauty. 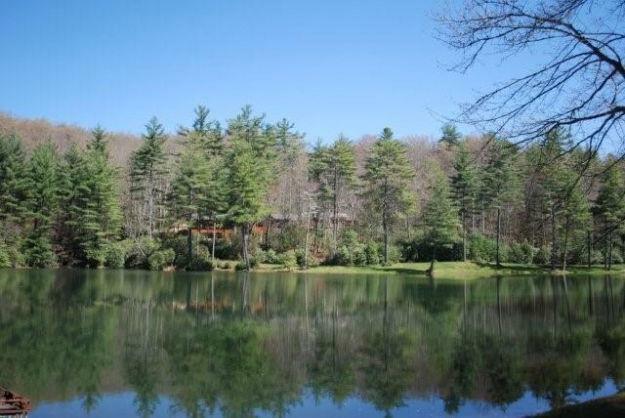 Encompassing 580 acres, Stone's Lake offers 3 lakes, numerous waterfalls, mature trees, and long range views. 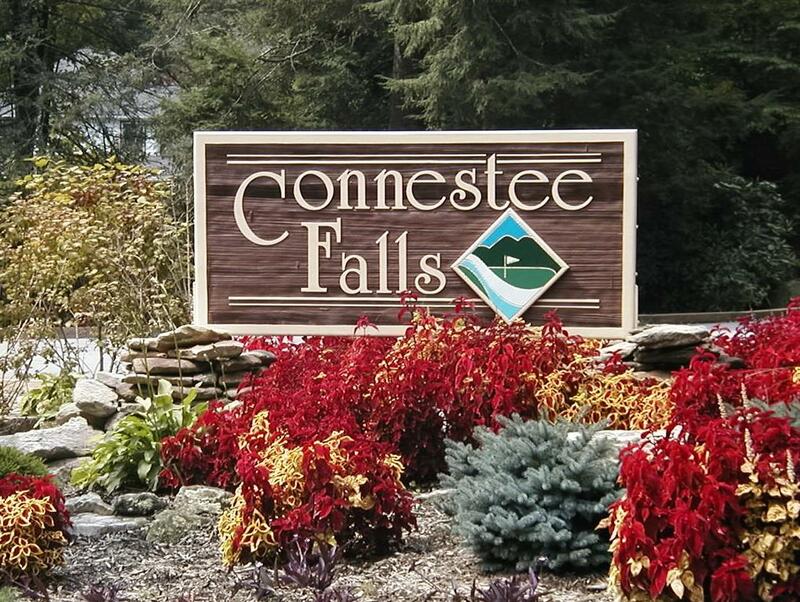 Just minutes to Dupont State Forest, this is one of Transylvania County's finest communities. 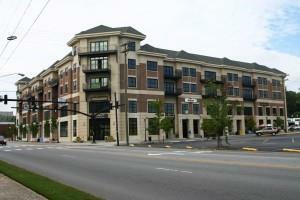 Whiskey Creek: Located 6 miles south of Brevard, it has 2 separate developments. 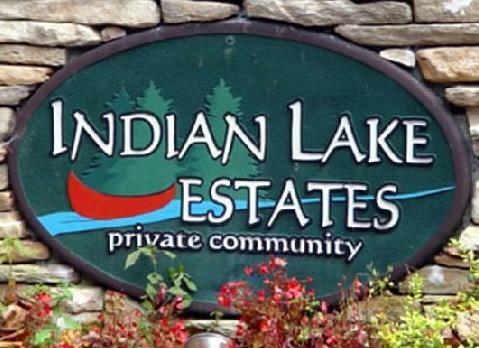 Lovely mountain community with most homes on large lots. 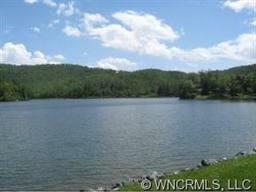 15 minutes to Dupont State Forest, 15 minutes to downtown Brevard and 20 minutes to Pisgah National Forest. 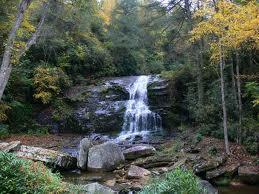 Elevations range between 2,500 feet and 3,000 feet. 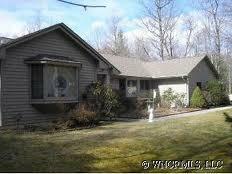 Perfect for year round or getaway living.